One man’s loss is another’s gain, as they say. And as the current situation in the bond market shows, the maxim applies equally to entire countries and markets. According to an economic analysis by Warren Lovely, managing director and head of Public Sector Research and Strategy at National Bank Financial, a worldwide trend of decreasing interest rates has spurred bond investors to go on a hunt for higher yields—leading them to Canada. 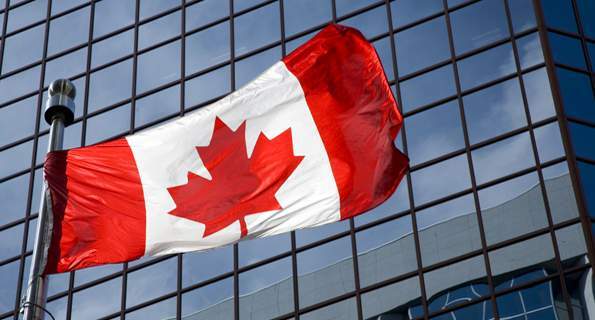 Canada mortgage bonds (CMBs) are also appealing to investors because they are guaranteed to timely payment of principal and interest by the sovereign. CMBs also demonstrate decent secondary market liquidity: considering outstanding bonds that are set to mature within 5 years, the average size of fixed-rate issues tops $7 billion, which is not so far from the average float of $11 billion for 5-year and in Government of Canada (GoC) bonds. The municipal bond market is only a fraction of the size of the provincial market, though it is also getting some interest from non-residents. The percentage share of Canadian municipal bonds held outside the country has risen over the years, and a rise in non-resident trading volumes has also been observed. The analysis also notes that “foreign investors hold more Canadian corporate bonds than they do Canadas, federal crowns, provincials and municipals combined,” though this can be attributed to the fact that around 90% of corporate-issued paper is denominated in foreign currencies. Have negative national interest rates hit a wall?